For the most up-to-date information on the Disney Springs dining scene, be sure to follow @DisneySprings on Instagram, Twitter and Facebook. HI! I can’t wait to eat in City Works and Pour House It’s Awesome and I can’t wait! Where in the West Side is it going? Is it replacing an existing venue? Great question, Steve! City Works Eatery & Pour House will be located adjacent to the highly-anticipated NBA Experience. It’s a brand-new venue and is currently under construction on the West Side. 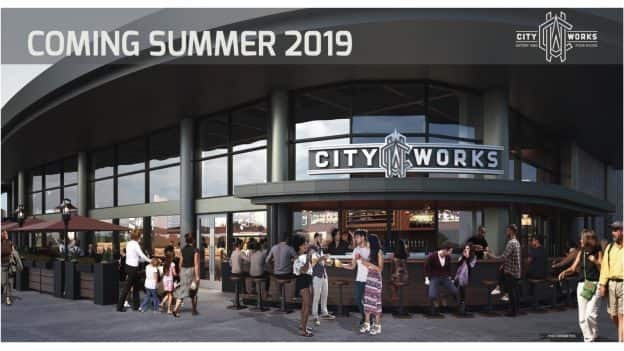 Does this rendering show the actual facade of City Works as it will appear at Disney Springs, or is the image a view of another City Works venue? 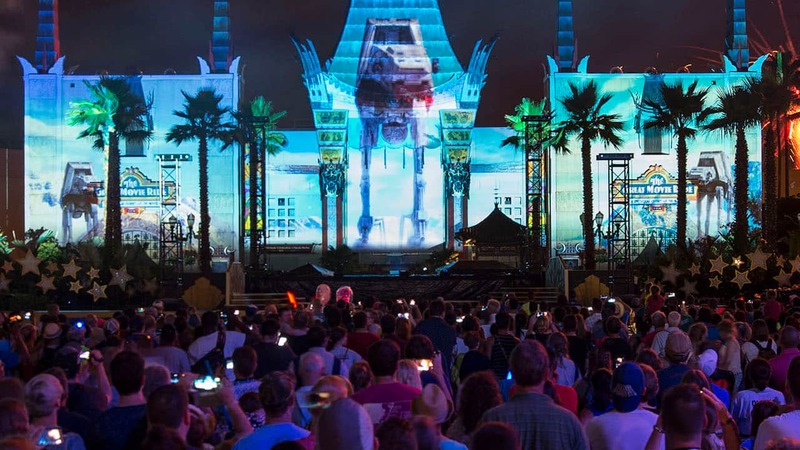 Hi Adam, this is an artist’s rendering of the venue planned for Disney Springs, but is, of course, subject to change. I can’t wait for it to open!